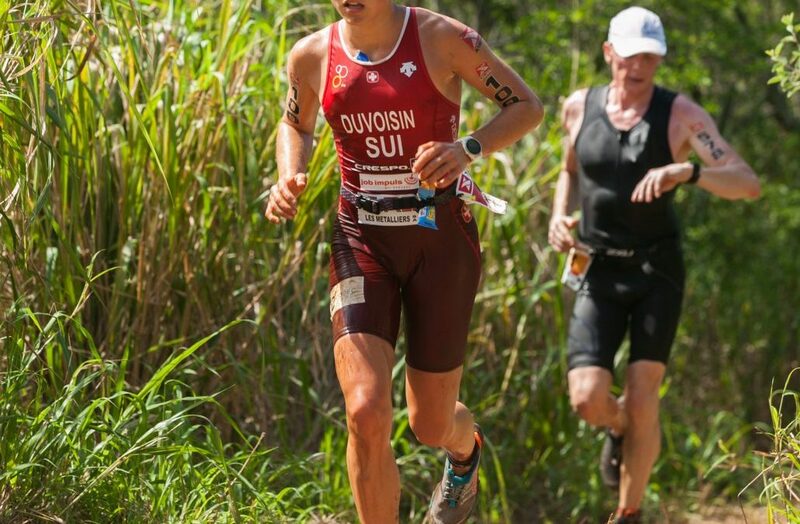 Sportstiks supplies race packs including temporary tattoos, bibs, and equipment stickers for events across the world including the Olympic and Commonwealth Games. This fantastic highlights reel from the recent 2017 Xterra World Championships features some awesome shots of our tattoos in action. The famous off-road triathlon on Maui includes a one-mile rough water swim at D.T. Fleming Beach, a 20-mile mountain bike ride that traverses the West Maui Mountains, and a 6.5-mile trail run in the blazing heat. More than 800 endurance athletes – including six physically challenged athletes – from 52 countries competed.